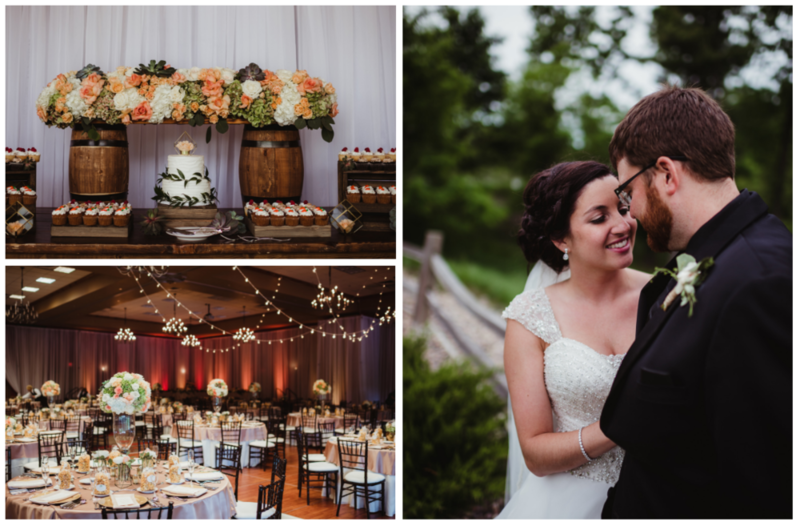 Have you ever been to a wedding where everything had a wonderful flow, things ran on time, the couple and the family truly enjoyed themselves and it was beautifully styled? This is what we do, by providing planning, coordination, flowers and rentals. It's not just another gathering, it's your wedding. 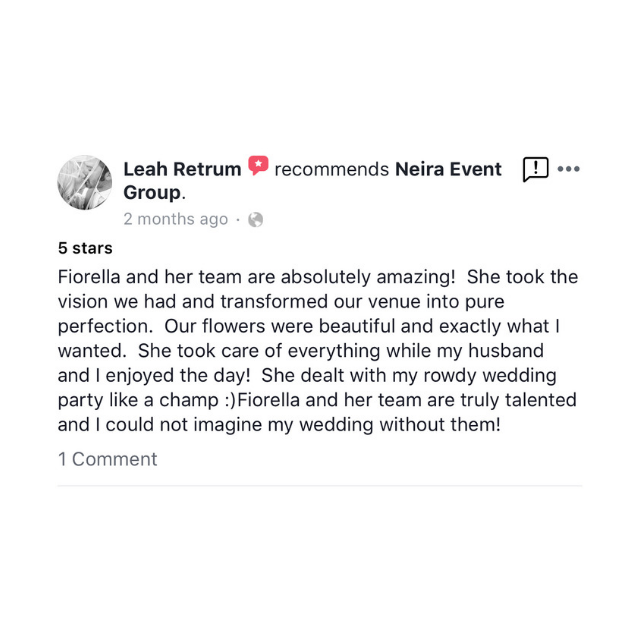 After serving over 250 events our team coordinates, orchestrates, styles and designs the big day so you can have piece of mind, and actually enjoy it. For more info, pricing and a little help with your budget contact us below. 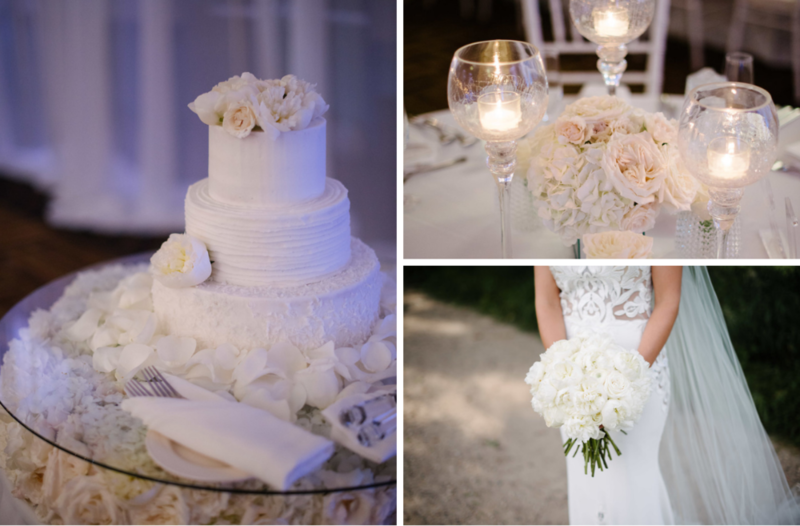 We love creating gorgeous custom floral, bouquets, centerpieces and room decor. A styled ambiance for you and your guests.